It’s Friday night and you know where I’d like to be? 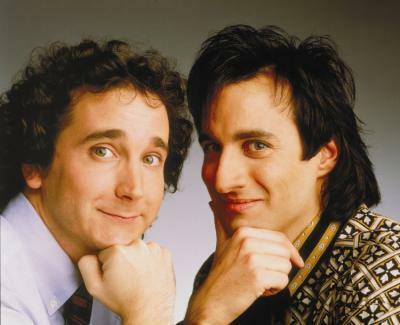 Back in 1989 watching Perfect Strangers. Perfect strangers? More like perfect hair! Don’t be ridiculous. It’s not going to happen. I don’t have a time machine. I’d have better luck going to Mypos. I guess family doesn’t matter anymore, even as a spin-off. 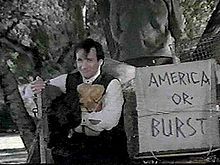 Cousin Larry and Balki, I miss you!